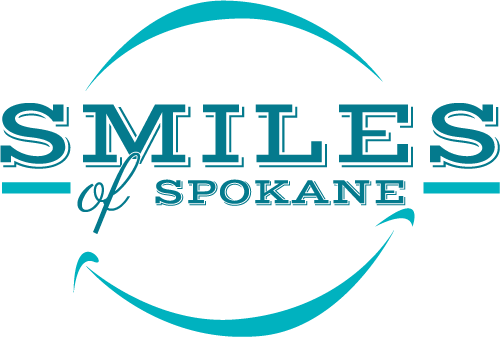 CEREC – Smiles of Spokane on South Hill. Dr. Todd Rogers. 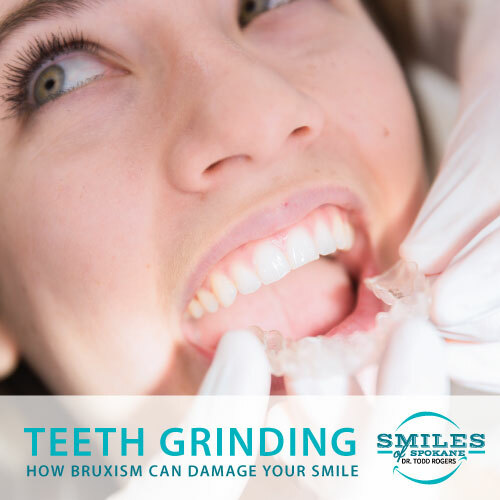 In the past, dental crowns always required at least two appointments to complete. Why? Because the crown had to be hand crafted at an off-site laboratory by a dental lab technician. Now there’s a better option that provides you with great results, excellent aesthetics, and the opportunity to complete your crown treatment in just one appointment. 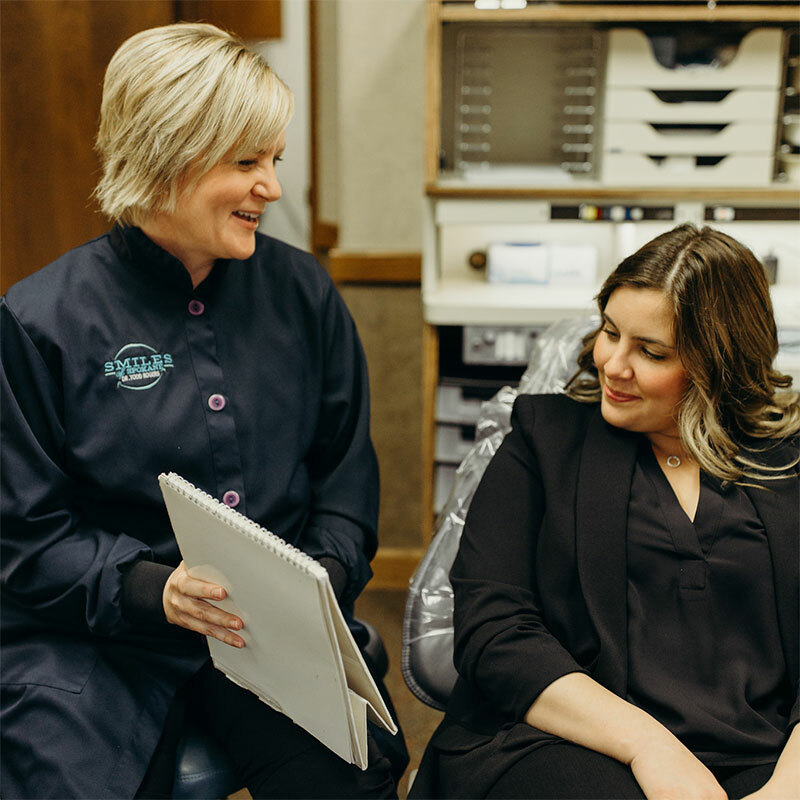 Thanks to CEREC, Smiles of Spokane patients can have their tooth prepped and repaired with a full coverage crown in just a single visit. CEREC uses state-of-the-art digital imaging technology that allows our in-house milling equipment to create a custom fit crown. Using 3D virtual impressions, CEREC transmits this data into a real-life crown made of durable resin. The final results look like a perfect tooth that matches the rest of your smile. Because there is no room for human error, the precision of CEREC crowns means you’re guaranteed a perfect fit every single time. 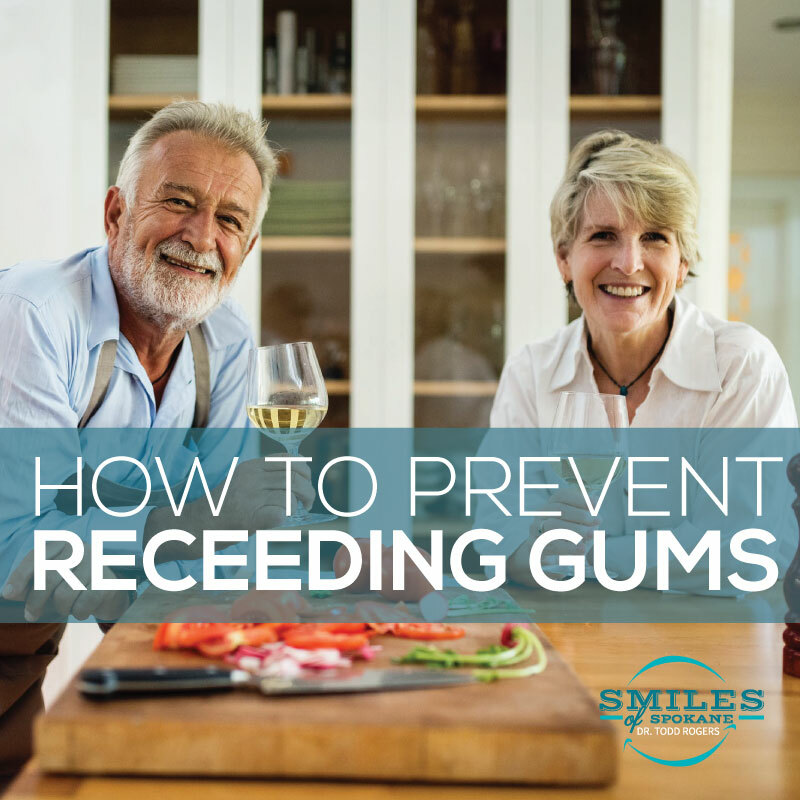 If you’ve been putting off your dental care because you don’t have time for your appointments – call Smiles of Spokane to find out how CEREC crowns and restorations can help!